This unit is a 2 bedroom 3 bathroom condo in a brand new tower!! This is the lowest priced two bedroom in the building! So many upgrades!! Granite throughout, tile throughout, stainless appliances, crown molding throughout, Gulf Front lazy river, Gulf Front pool, kiddie area, gym, ALL NEW!!!. STILL TIME TO MAKE YOUR OWN SELECTIONS on paint, cabinets, finishes, granite, tile and so much more. 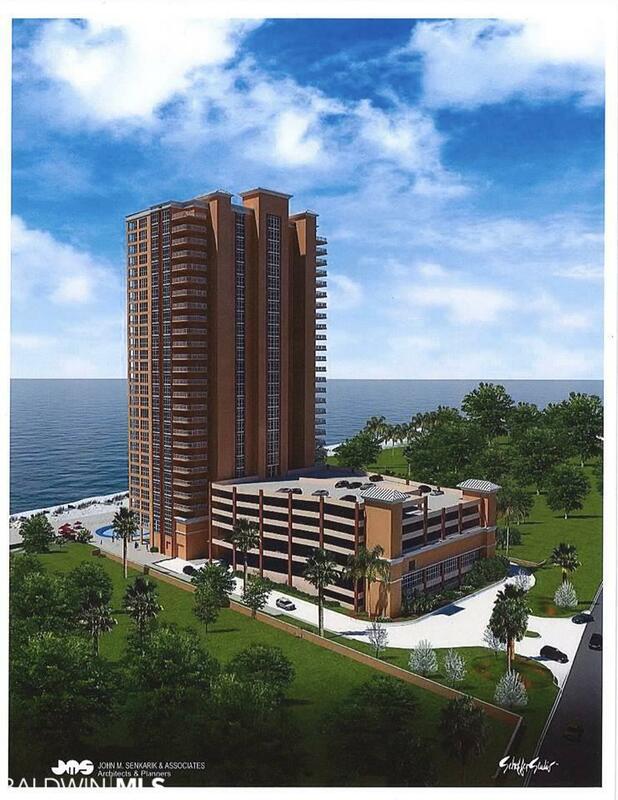 This is your chance to own a VERY large two bedroom in a NEW Gulf Front Condo!! This is a great buy for the owner that loves the Gulf of Mexico and also loves to boat as ZEKE's landing is right across the street. Listing provided courtesy of Current Tides Vacation Rentals & Sales. Listing information © 2019 Baldwin County Association of REALTORS® MLS.